It’s new! It’s 36 feet long! It’s perfect for a summer party! 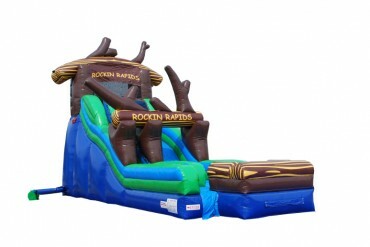 Total Entertainment is proud to announce our latest waterside, the Rockin Rapids. This item is sure to be a popular rental, so call today to reserve it!